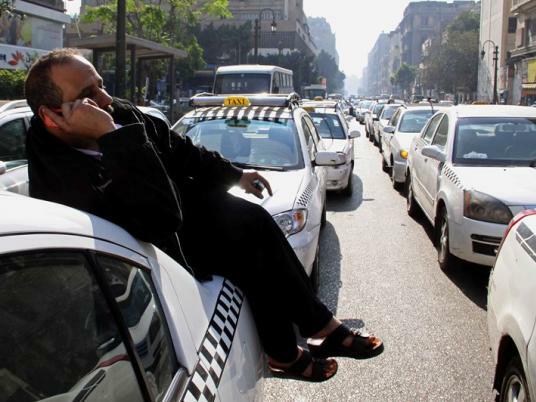 Secretary General of Cairo Governor Mohamed al-Sheikh has said the new tariff of white taxis will increase by 25 piasters per kilo to reach LE2 (up from LE1.75) after the recent increase of fuel prices. The new tariff is set to start at LE5, instead of LE4. In press remarks on Sunday, Sheikh said there will be campaigns starting tomorrow at micro-bus stations and roads in Greater Cairo to ensure that drivers are committed to the new tariff ordered by the governorate.